With AdStation Integrated you can monetize your email list. 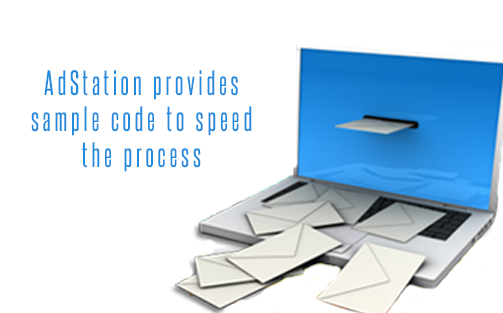 Velocity has AdStation Integrated support built right into our sending mail transfer agent. When you use AdStation they provide the creative and subject lines for each specific email address to get the highest payout for your mailings.